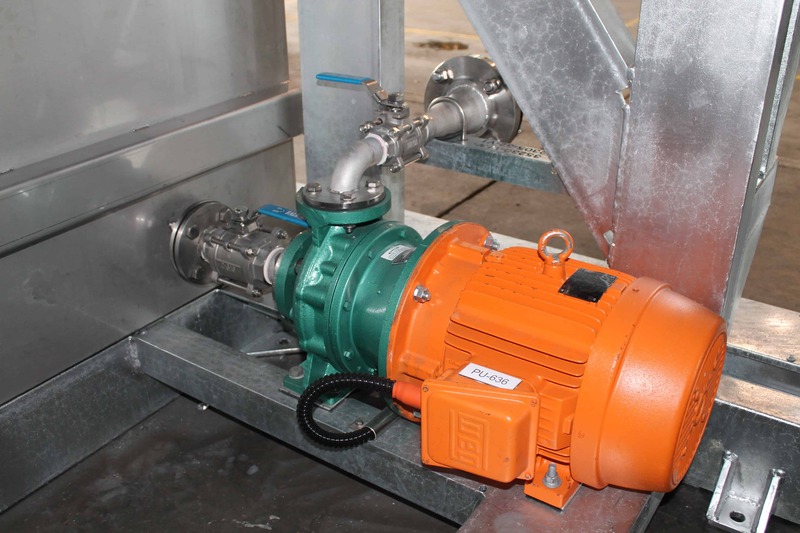 Pumps are crucial components of the industrial wastewater treatment process. Using the wrong type of pump on a wastewater stream can lead to ineffective treatment and compromise the quality of your output when it comes to wastewater management. Don’t let a poor choice of pump cause an ebb in the flow of your productivity – choose Baldwin Industrial Systems as your solution provider. 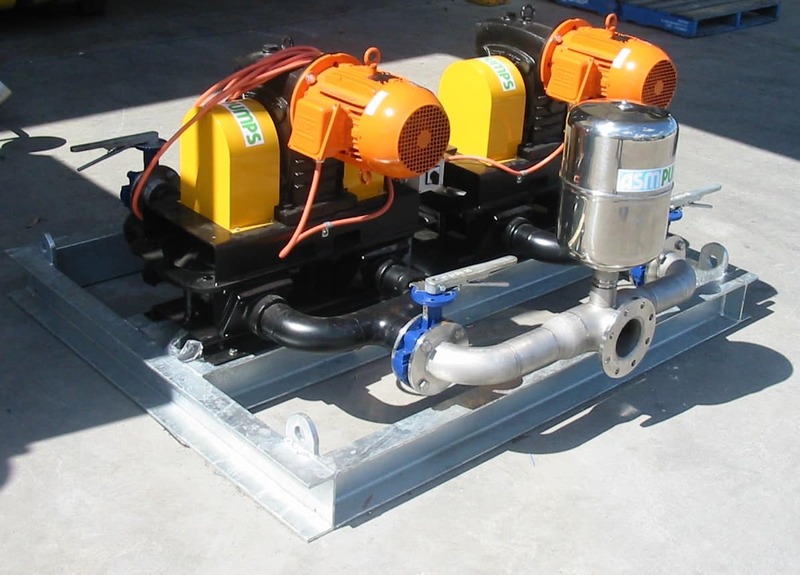 We have a broad inventory when it comes to pump units and accessories and will always provide you with the most suitable motor style for your site application. The Baldwin team have successfully developed innovative ways to address the wastewater management needs of our client population. Our professional experience is vast and spans many decades. Throughout the years we have witnessed the heartache caused by inappropriate pump selections resulting in short pump life and poor system performance – ultimately costing you time and money. This is why our industry experts make every effort to carefully source pumps suited to each individual application, by conducting thorough customer consultations and maintaining a genuine consideration of your overall treatment objective. Our range of air diaphragm, progressive cavity and centrifugal operation pumps provide high flow rates and come highly recommend for usage when transferring water to industrial wastewater treatment systems involving chemical water treatment. Positive displacement diaphragm and progressive cavity pumps minimise any potential oil in water emulsification that may occur during the pumping process, making them ideal for use with oily water transfers to coalescing plate separators, or between sumps where an oil skimmer may be used. This is not only cost-effective, it also increases your productivity rates. Baldwin Industrial Systems are without a doubt the leading stockists of some of the most up to date and highly sought-after pump styles available. For more information on our product range or a professional recommendation regarding your site application – please call our team today on 02 4954 0440.